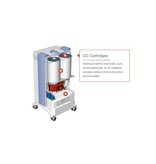 The IQAir Multi Gas Filter Cartridges are designed to fit the IQAir Multi Gas GC purification units. 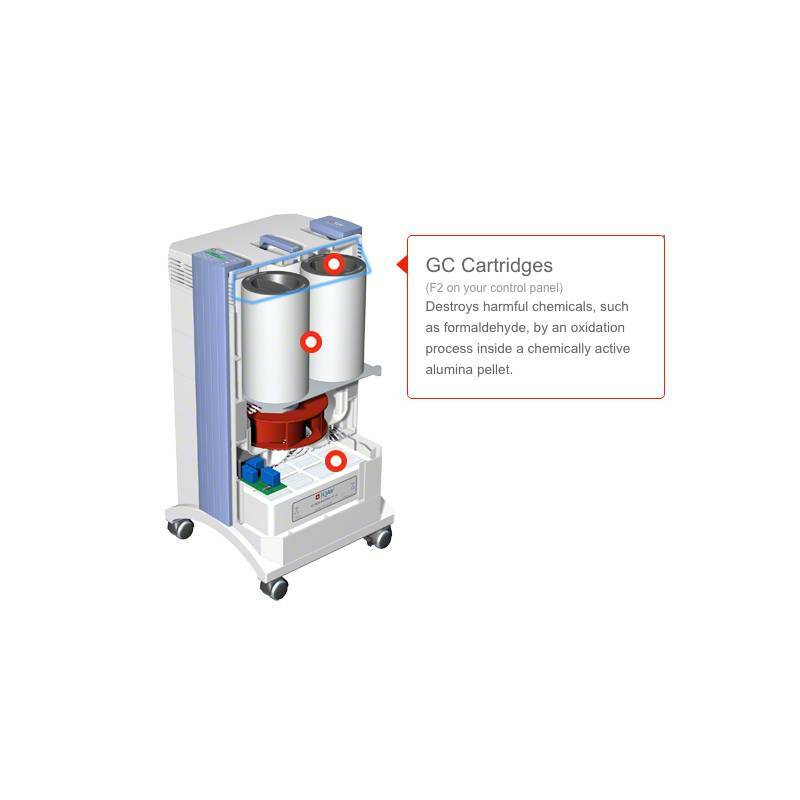 When placed in the air purifier unit the Multi Gas GC filter cartridges are the last filter the air passes through before it exits the unit. 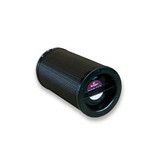 This filter is designed to eliminate odours and gasses from the air inside your house. 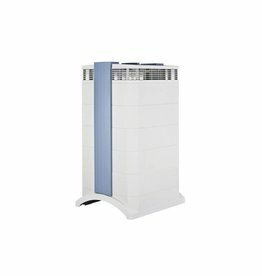 Particles that are 0.003 microns in size will be captured by this filter allowing you to breathe the cleanest air available.